GREAT FALLS, Mont.– A federal judge ruled today that the Trump administration violated bedrock U.S. environmental laws when approving a federal permit for TransCanada’s proposed Keystone XL tar sands pipeline project. The judge blocked any construction on the pipeline and ordered the government to revise its environmental review. The Federal Energy Regulatory Commission needs to acknowledge the “existential threat” posed by climate change and address it in the context of the natural gas projects it reviews, said Commissioner Richard Glick [on October 30, 2018].. 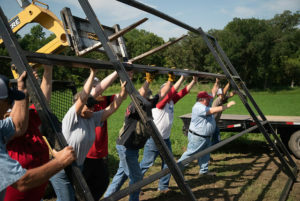 This entry was posted in Nebraska / Midwest News and tagged Bold Nebraska, E&E News, Federal Energy Regulatory Commission (FERC), Omaha World Herald, pipelines' climate threats, State Department, tar sands oil, TransCanada’s proposed Keystone XL tar sands pipeline project on November 9, 2018 by Helen Deffenbacher. View the fundraising campaign here. View and download photos of Indigenous leaders in South Dakota and farmers and ranchers in Nebraska here for use by media with attribution. Read the entire news release and additional quotes here. 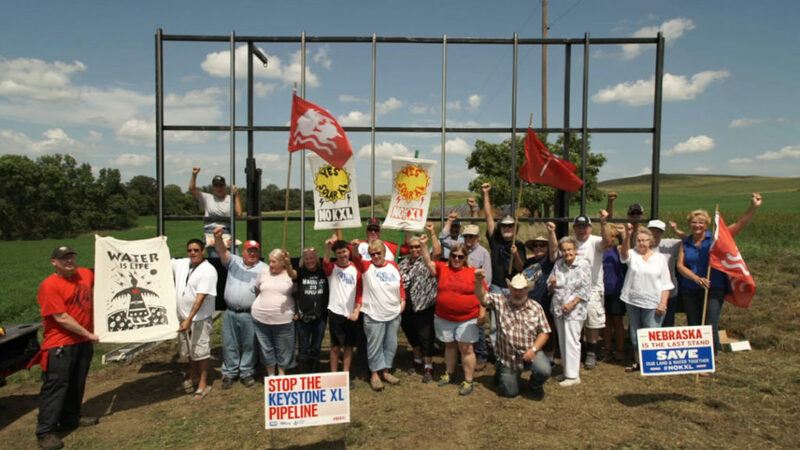 This entry was posted in Nebraska / Midwest News and tagged 350.org, Bold Nebraska, Brave Heart Society, Dakota Rural Action, Native Organizers Alliance, solar XL, Solar XL projects in Nebraska and South Dakota, The Indigenous Environmental Network on June 12, 2018 by Helen Deffenbacher. 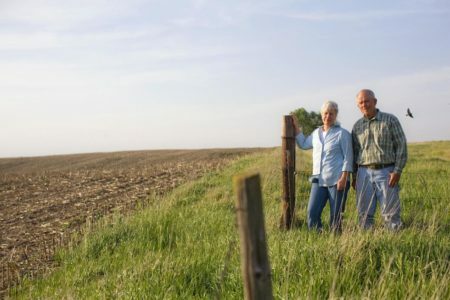 LINCOLN — Pipeline developer TransCanada has won a ruling that bars Nebraska landowners and others who oppose its Keystone XL project from testifying about potential oil leaks and whether the pipeline is needed . . . Former Lancaster County District Judge Karen Flowers, who was hired to conduct next week’s hearings over the proposed Keystone XL, ruled that issues such as safety, necessity of the pipeline and whether the U.S. needs the Canadian oil are beyond the purview of the state’s review. She issued more than 30 rulings, based on objections filed by TransCanada, about what testimony would and would not be allowed at next week’s hearings over the Keystone XL’s 275-mile route across the state. Read more here, including statements by Jane Kleeb, founder of Bold Nebraska, now Bold Alliance. 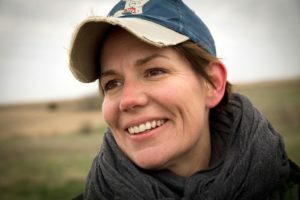 As the founder of Bold Nebraska, which has since grown into the multistate Bold Alliance, Kleeb has successfully united Republicans and Democrats, ranchers and native tribes, country folk and city dwellers to battle the oil company’s attempts to push its project through. And while the U.S. State Department’s March 24 announcement that it was reauthorizing the project certainly dealt a blow to their common cause, the diverse group is not backing down. Celebrate First Ever American Wind Week: Nebraska’s wind development milestones to date and many more projects “in the pipeline” — under construction and proposed. 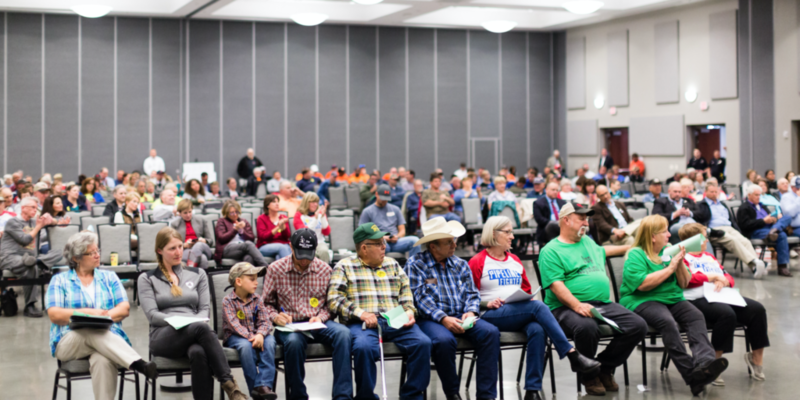 Top Photo: Keystone XL Public Hearing in Omaha at the Ralston Arena on July 26th. 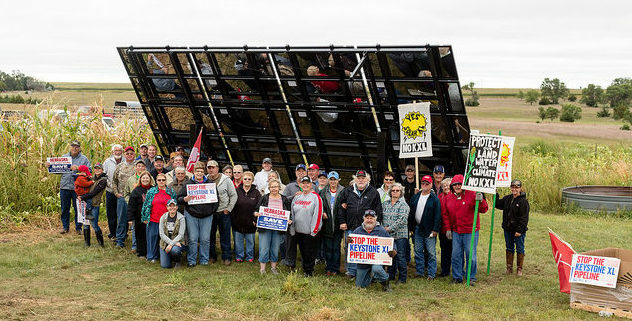 This entry was posted in Nebraska / Midwest News, NewsBlog and tagged Bold Alliance, Bold Nebraska, Eminent Domain, Former Lancaster County District Judge Karen Flowers, landowners on the proposed Keystone XL route, Nebraskans for Solar on August 4, 2017 by Helen Deffenbacher. While most of us spent the day after Thanksgiving digesting or shopping, two brothers from Omaha were loading up solar equipment to take to Standing Rock, allowing activists to share their experiences with the world . . . Twin brothers Scott and Eric Williams, drove 9 hours from Omaha to the Standing Rock Reservation in North Dakota, to use their skills to help demonstrators document their fight. Read more here. 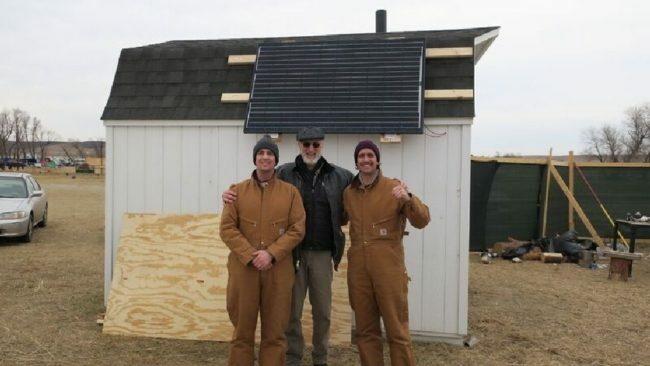 Photo: Eric and Scott Williams from Omaha posing with a solar panel they installed at the Standing Rock Reservation. The solar panel lights the tiny barn and provides clean energy to charge phones, computers and other electronic devices. Credit: Creative Commons, Scott Williams. 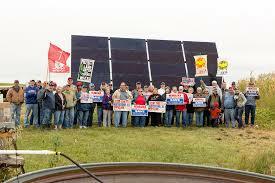 Eric is President of Nebraskans for Solar, and they are both members of the Nebraska Solar Schools working group. This entry was posted in Nebraska / Midwest News, NewsBlog and tagged Bold Nebraska, Eric Williams, Ifesinachi Egbosimba, Nebraska Solar Schools, Nebraska TV (ABC), Nebraskans for Solar, Scott Williams, Standing Rock Reservation in North Dakota on December 8, 2016 by Helen Deffenbacher. Visit the “Made In the Neb” interactive map and website. If you are a farmer or rancher who produces food; a homeowner who has installed renewable energy; a restaurant that uses local food; a music venue that promotes local artists; something in between, or beyond — we want to know about what you’re doing so we can spread the word to other Nebraskans and visitors to our great state. If your business is not already participating, you can sign up here. When you visit a location on the Made In the Neb map, take a photo and tag it #InTheNeb. 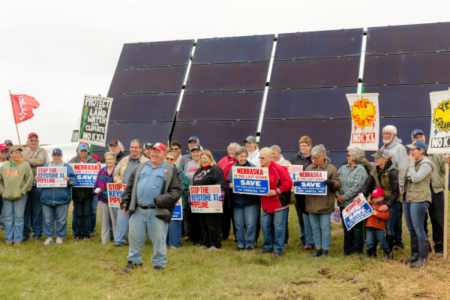 This entry was posted in Nebraska / Midwest News, NewsBlog and tagged Bold Nebraska, Made in the Neb interactive map & website, Nebraskans for Solar on June 19, 2016 by Helen Deffenbacher.